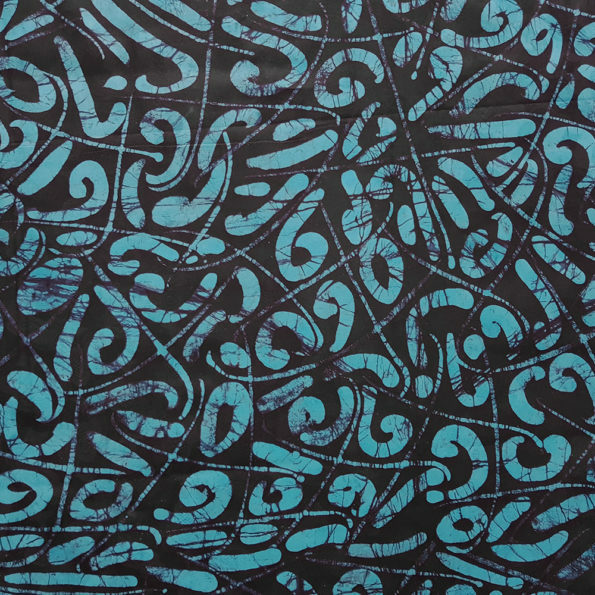 A modern design twist on traditional African tie-dye fabric. 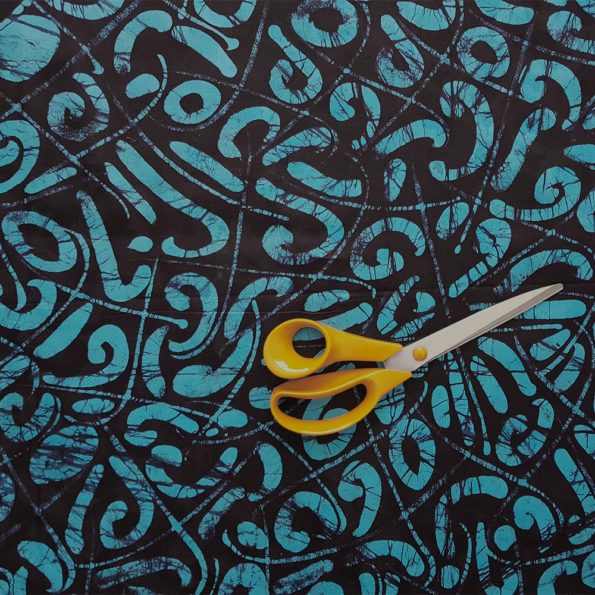 Great for clothing, accessories and any craft projects you have on the drawing board! 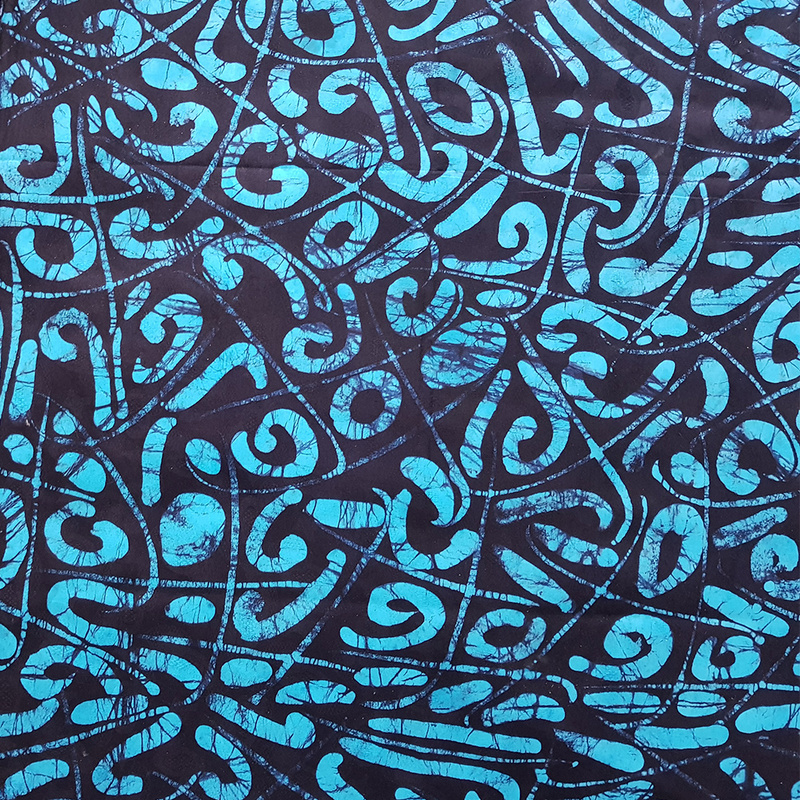 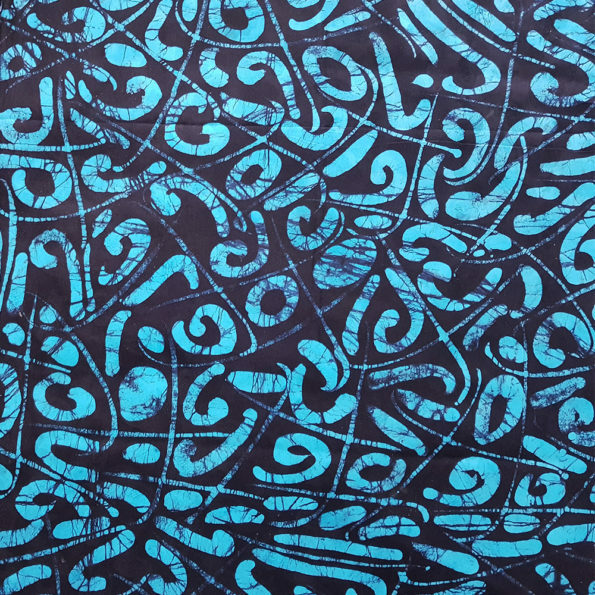 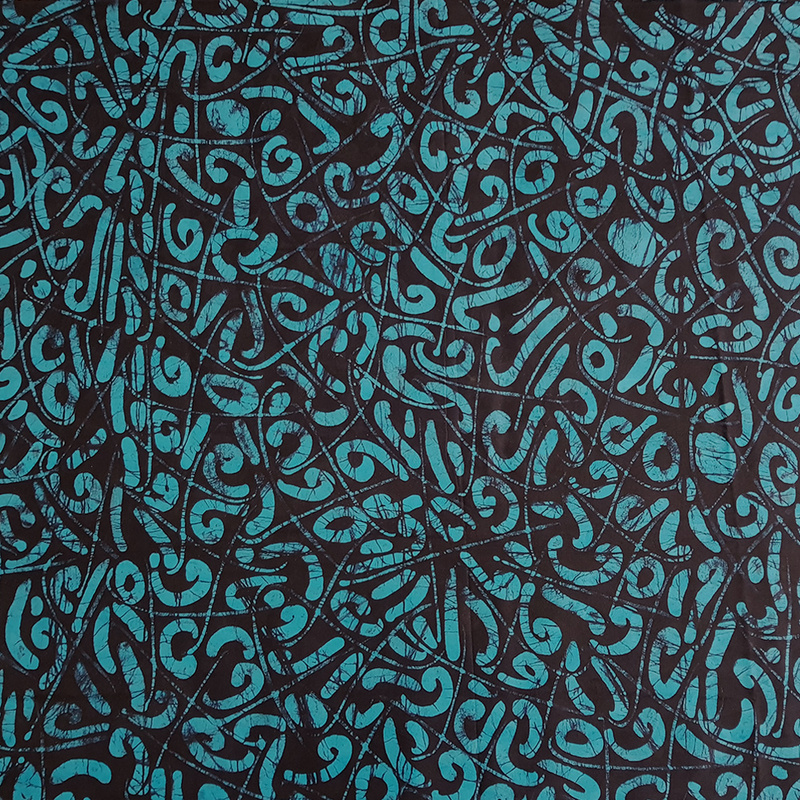 This one features abstract motifs in a turquoise on very dark blue (almost black) background. Don’t need the full length of fabric? 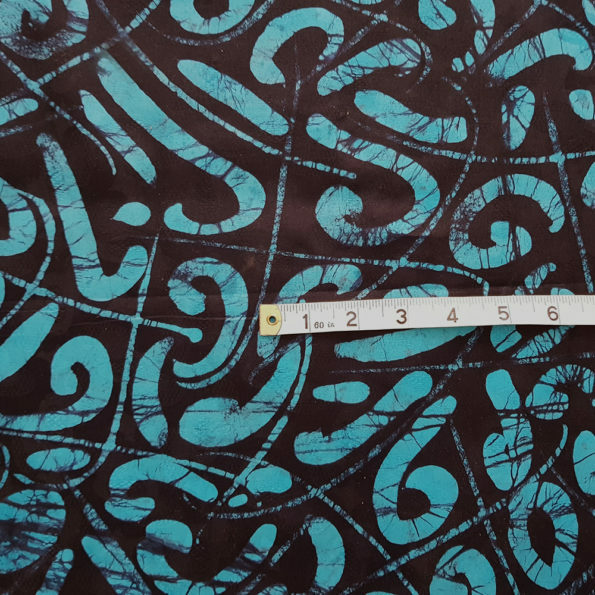 Also available in a 2.4 yard (2.2 metre) length here.